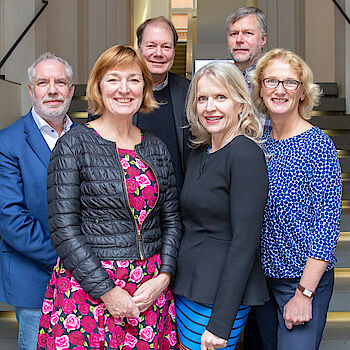 The Scientific Advisory Board of the ECDF has two new members since November 9, 2018. Prof. Dr. Juliane Fluck is professor for "Intelligent Information Retrieval and Pattern Recognition" at the University of Bonn and head of the program area "Applied Research" at the ZB MED (ZB MED Information Centre for Life Sciences). Prof. Dr. Iwona Miliszewska is Director of the School of Information, System and Modelling at the University of Technology Sydney.